You can set Search type LIKE | FULLTEXT | COMBINE. You can set Exact Match search in multiple words. 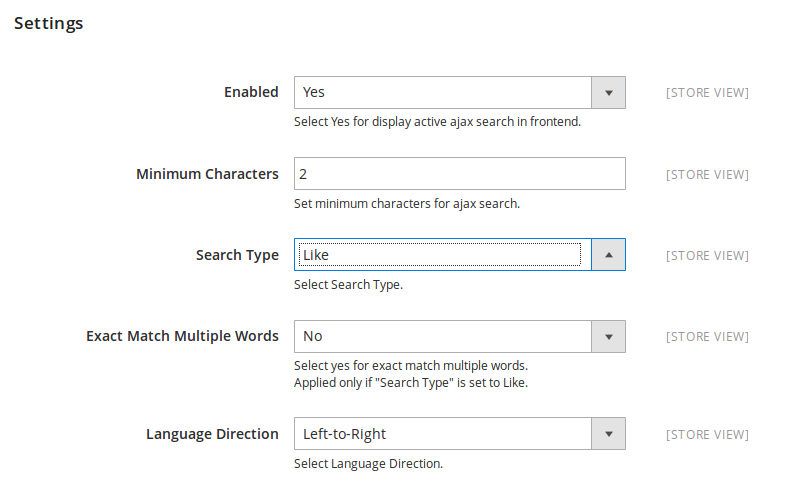 You can set minimum word length for Ajax search. 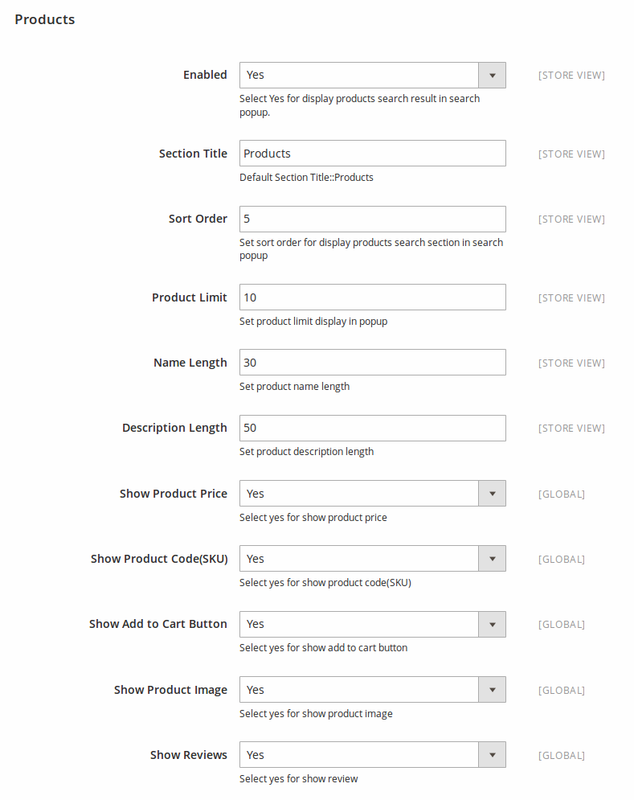 Show matching results for products, categories and CMS pages. You can set the priority of attributes for search. You can customize appearance of search result pop-up. It supports right-to-left language direction. You can set category filter for search. 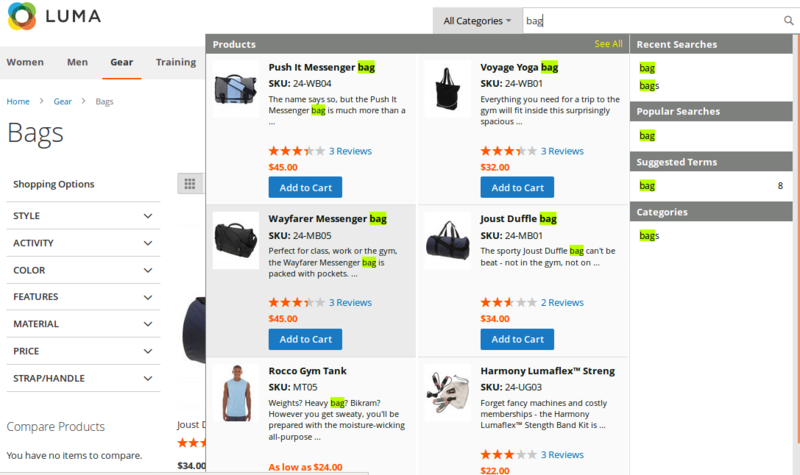 You can manage section for Recent/Popular/Suggested/Category/Product/CMS pages in pop-up. 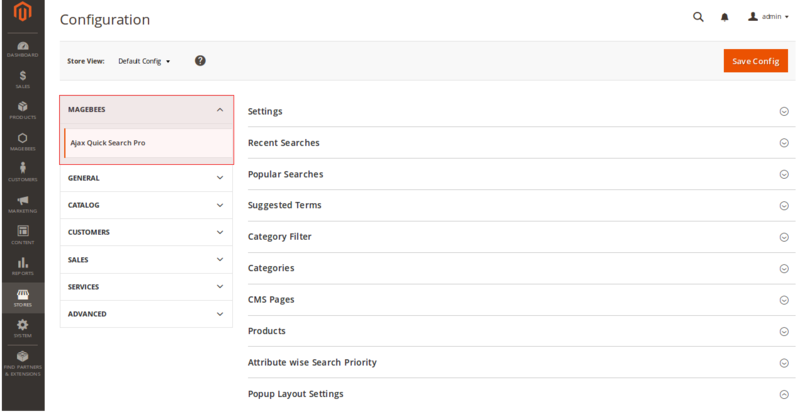 Magento 2 Advanced Search Extension will automatically figure out what you type and then suggest results. 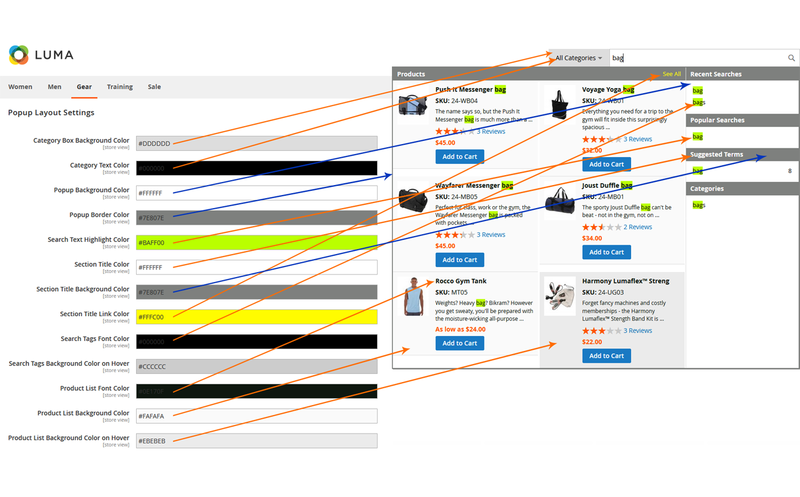 The module allows your customers to find products easily - which means a better user experience and increased sales. Important keywords related to the search query are highlighted in the results. 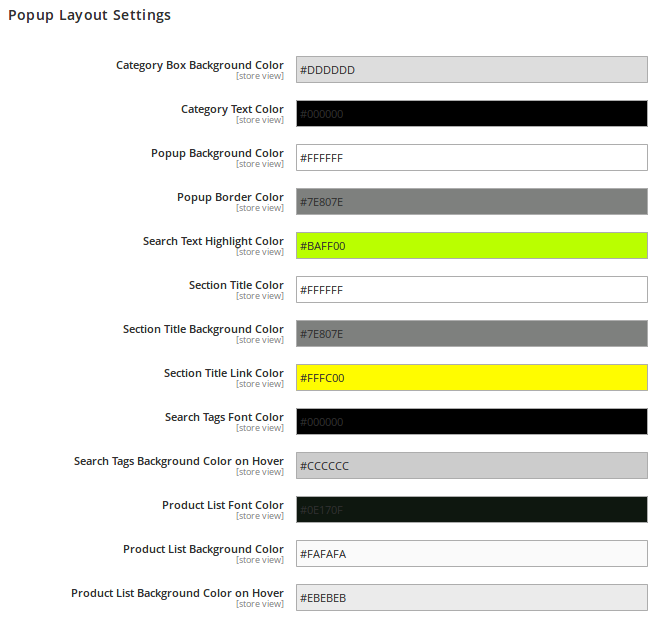 Easily alter the appearance of the popup window by configuration options. Matching products will be displayed, so that your customers can quickly find specific products in your store. You can show/hide product details such as SKU, price, image, etc. 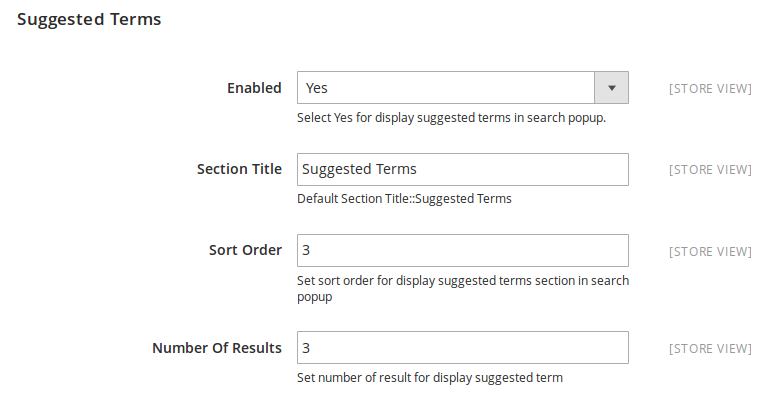 and limit the number of displayed products in search result popup. Matching categories and CMS pages will be displayed, so that your customers can quickly find specific categories and CMS pages in your store. 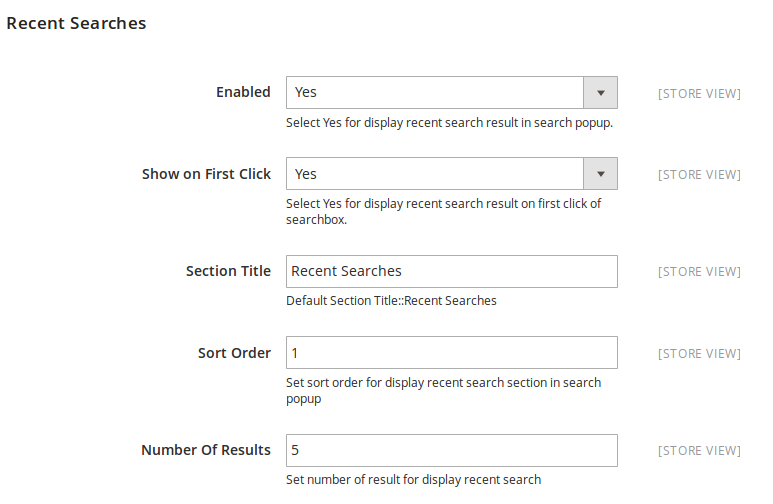 Ajax Quick Search Pro Extension is very flexible for configuration. 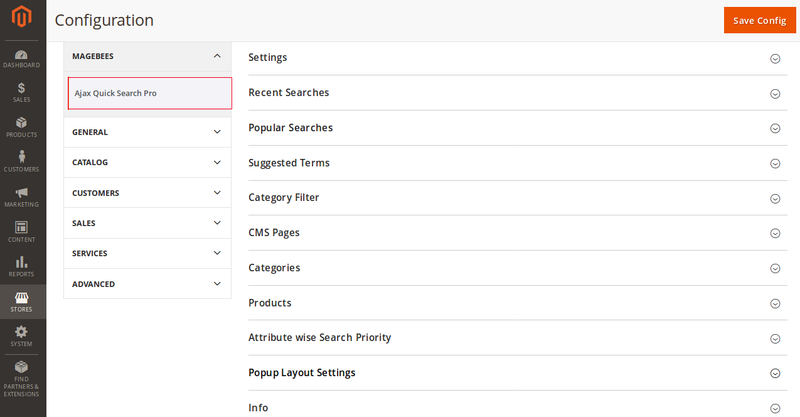 There are lot of options in the admin panel such as manage category filter, manage search result section for Recent/Popular/Suggested/Category/CMS Pages/Products search in popup, set the priority for attribute, customize appearance of popup, etc. Show recent search results on click of search box. 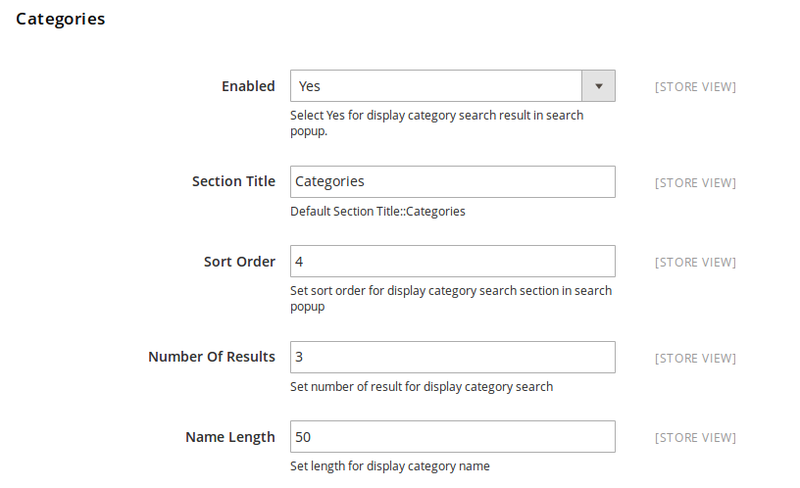 You can change section title, sort order, number of results to display for Popular, Suggested, Recent Search Result section. 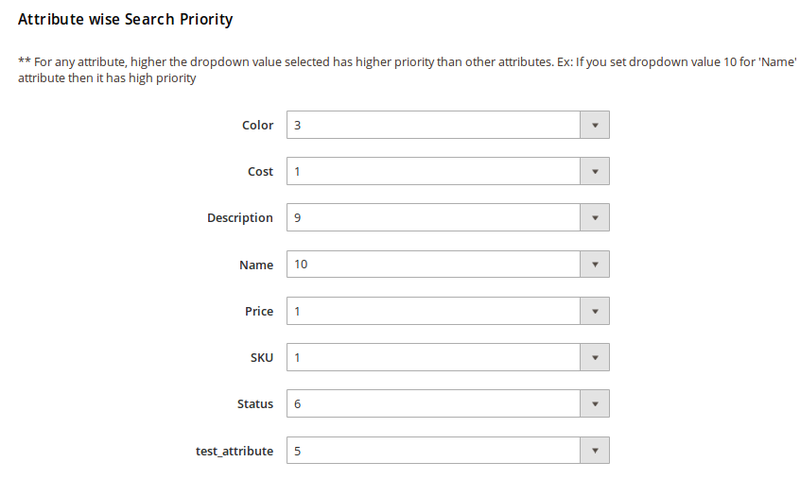 You can set search priority by setting attribute weight from configuration. 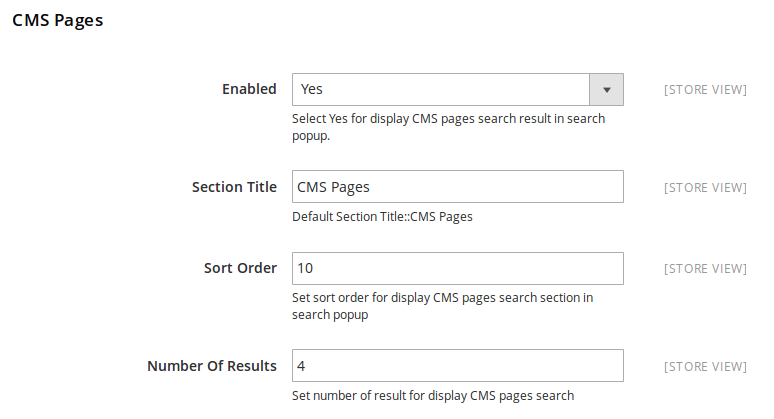 The Magento 2 advanced search module is perfect for my website. It lets my customers to shop products quickly and easily. 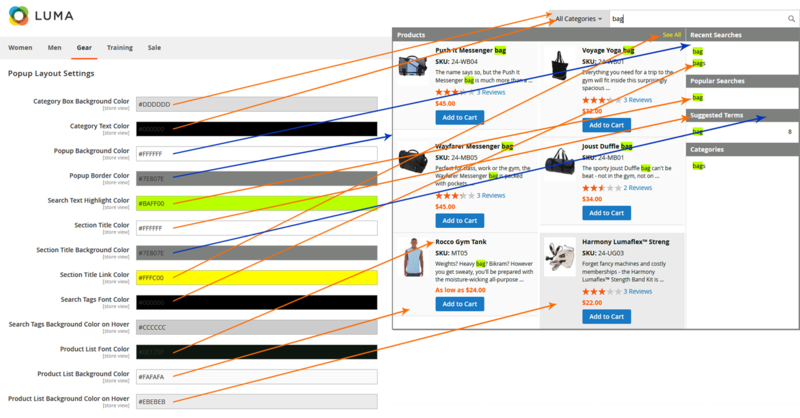 I love the extension because it shows exact results for product pages. You can customize the pop-up window which is a plus for me. This Extension is phenomenal, I had a little issue installing it however I sent a email and inside minutes it was settled and run easily. Search products is very important for large products database store. I used this extension on my store and it is giving exact result on my store. We need to do some configuration for getting exact result. Support team will help us to do proper configuration. Once again for Magebees, extension precisely as depicted and exceptionally quick and exact help for the item. Really looking forward to incorporate it in all our future projects. 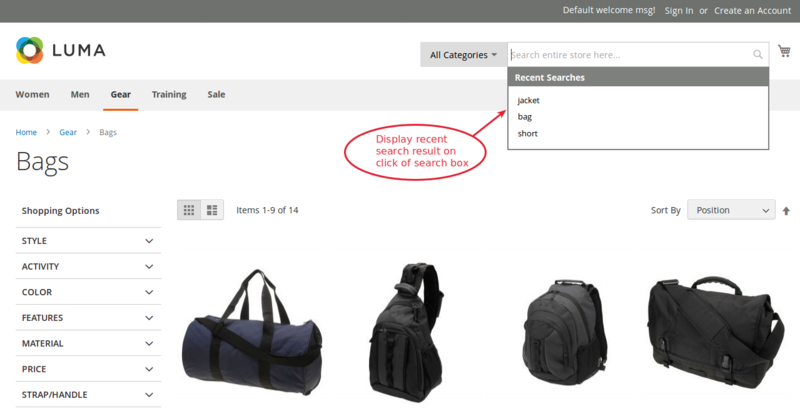 What can make your store search work fast and smoothly is the Ajax Quick Search Pro module. We installed this module. It works as described and adds value to our website. What I like most is the ability to control what and how to show results in the search list. Well done, Magebees Team! Magento 2 Standard Give Ajax search but it is much better than the standard Magento 2 search. Set Search type "LIKE|FULLTEXT|COMBINE ". 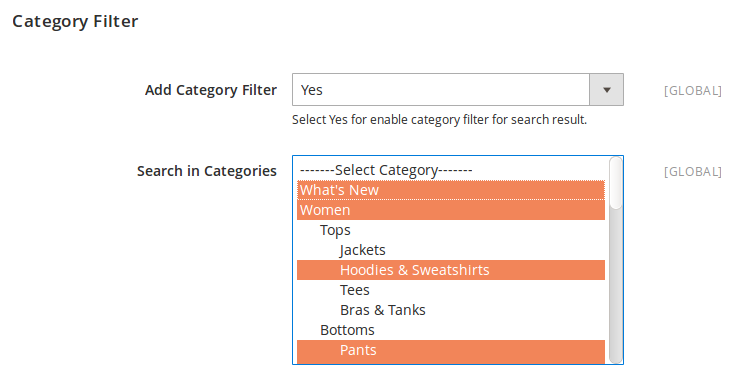 We can set Priority for the product attributer and also search using category filter , show recent , popular , suggested etc.. In our store there are thousands of products so using this extension feature our store search features working excellent..
=> Improve Search Revelance in result section. 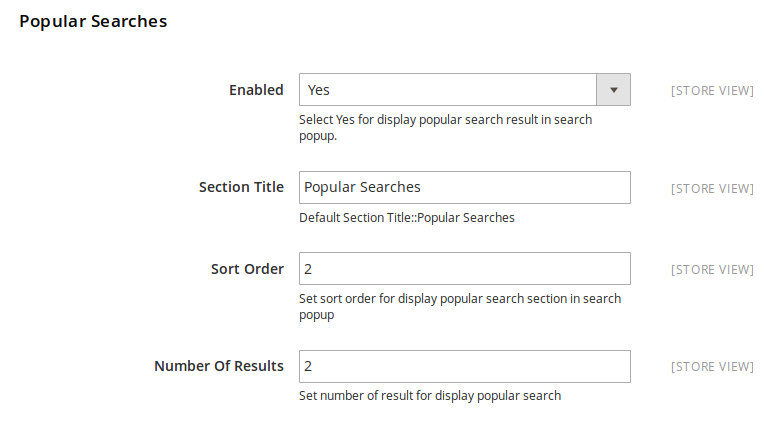 => Update the Search Result Popup Design. => Make compatible with Ajax Add To Cart functionality. Q-1: I have tried to install Ajax Quick Search Pro extension using terminal, but I am not able to install using command line, what are steps for custom installation of Ajax Quick Search Pro extension?? Q-2: I am getting error in console for ajaxQuickSearch.js not found , How to solve this problem ? Q-3: After set Attribute Searchable , I am not able to get search result using this attribute How to solve this problem? Ans :After set Use in Search property of attribute to yes/no , you have to run following command in terminal.